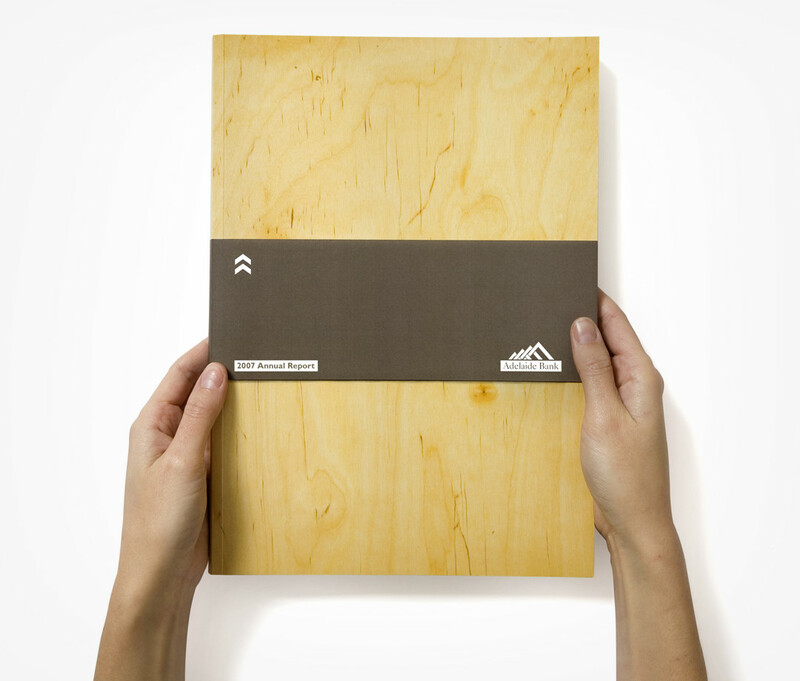 The Asset Backed Yield Trust (ABYT), which is a part of Adelaide Managed Funds (a subsidiary of Adelaide Bank), required a concept for its 2006-07 annual report. More importantly, the Trust required a corporate design that would raise its profile and position it as a sophisticated investment option. 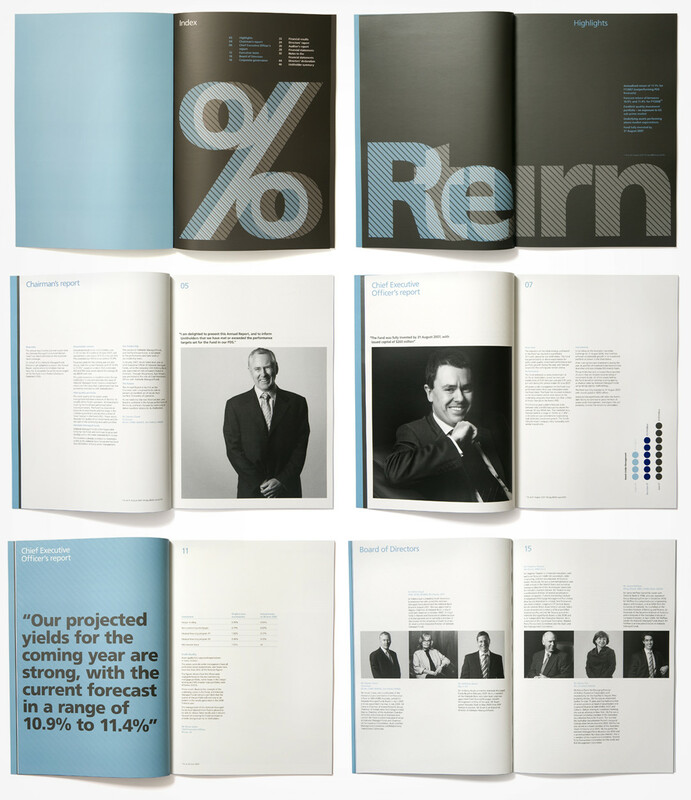 Inspired by the Trust’s particularly noteworthy performance in the managed funds market, Nicknack developed a cover design that highlighted its return – 11.1%. The theme of exemplary performance was continued inside with specific messaging that spoke of ABYT achievements in the past year. 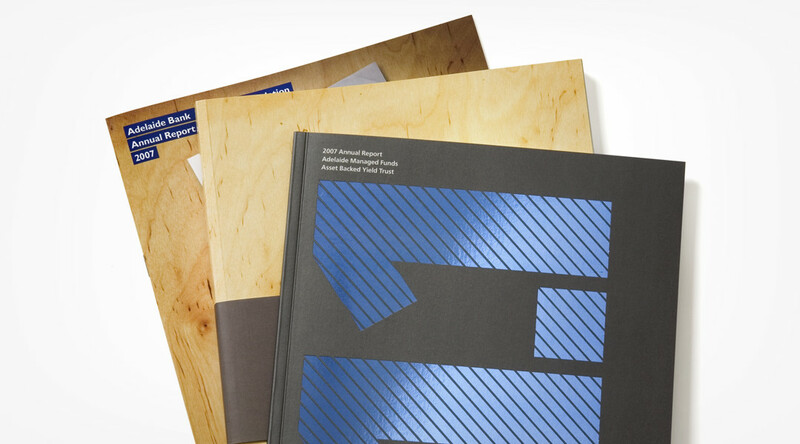 Together with the specially art directed photographs and design elements, the annual report exuded professionalism, credibility and trust, which is what ABYT sought to convey. 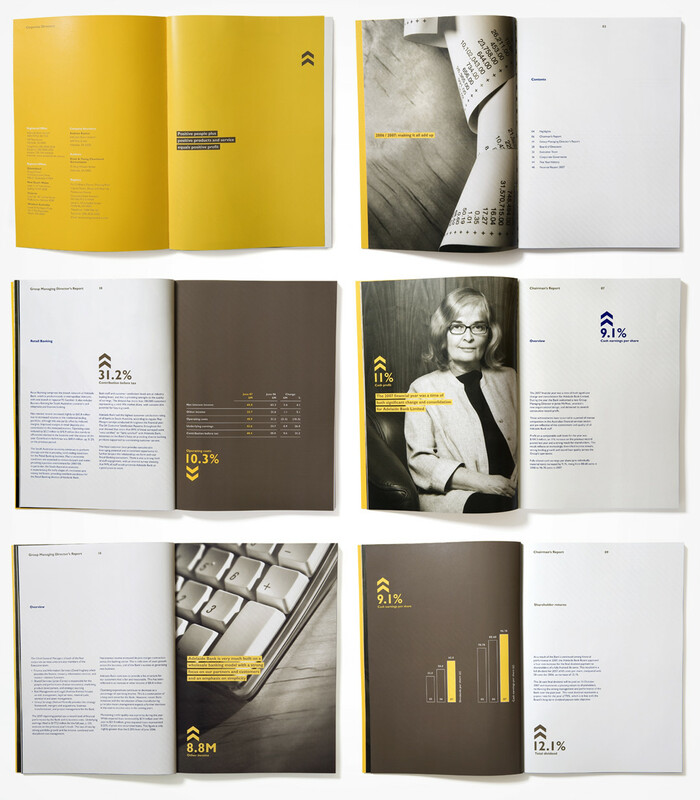 Need your annual report designed? 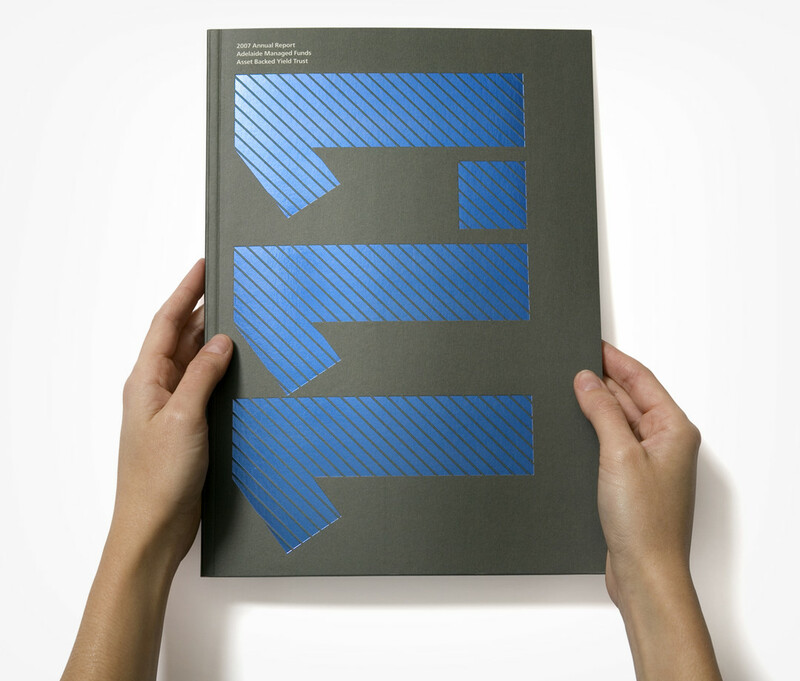 Get your annual report designed according to your brand. Let’s meet and discuss your brief.